The new kid on Utah’s brewing block officially opened its doors on Saturday. 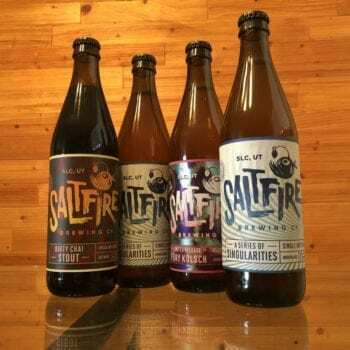 SaltFire Brewing Co.’s initial offerings include four high-point 500mL bottles. 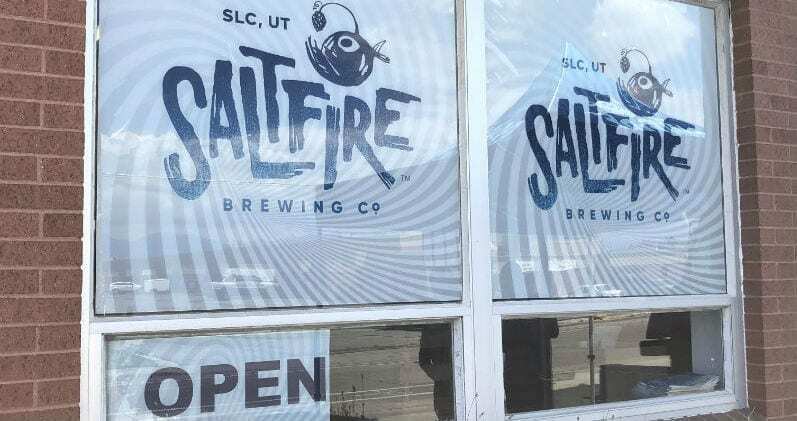 SaltFire Brewing Co., located in South Salt Lake, began selling its first four “high-point” (above 4% ABV) bottled beers at noon to a thirsty crowd. Eager beer drinkers grabbed bottles by the handful (purchasing the “series” scored you a nifty glass). I picked up one of each of the four bottles ($5.99 per). “A Series of Singularities,” which includes two of the first four beers released, are IPAs brewed with a single, different hop varietal. 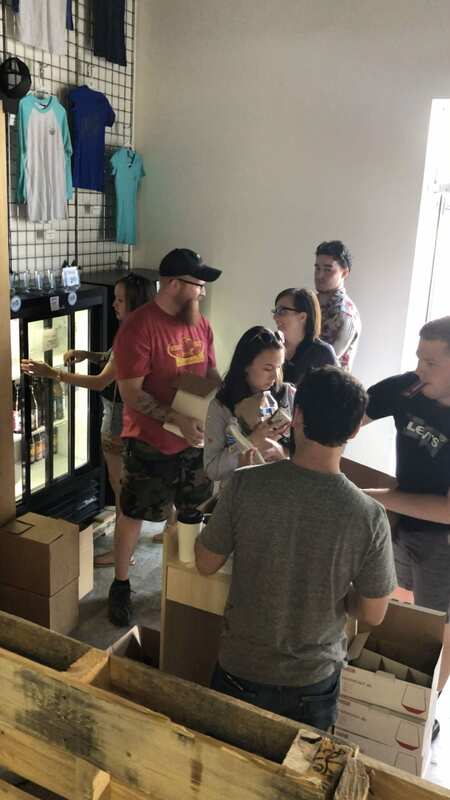 Patrons visit SaltFire Brewing Co. as part of the brewery’s grand-opening festivities. SaltFire’s initial releases are all above 4% alcohol by volume, so they’re packaged in 500mL bottles for drinkers to enjoy elsewhere. 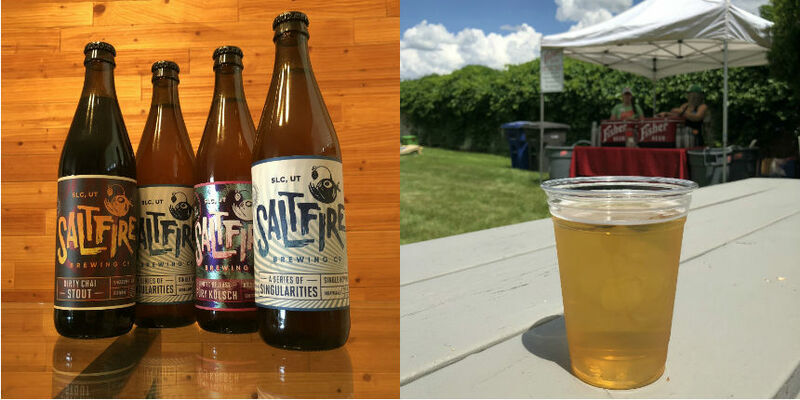 Ultimately, SaltFire expects to deliver 4% brews available in an on-site taproom. 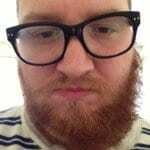 Here’s a short video with Ryan Miller, owner of SaltFire. 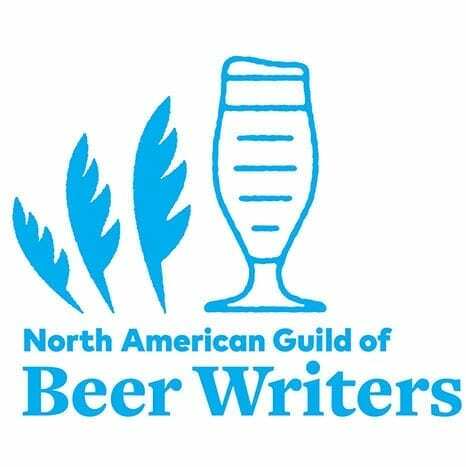 We’ll post a slightly longer interview with head brewer Patrick Bourque soon. 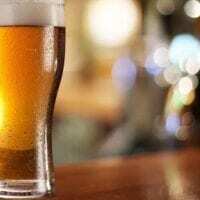 For an in-depth look at SaltFire Brewing’s long road to today, be sure to visit CraftyBeerGirls.com. 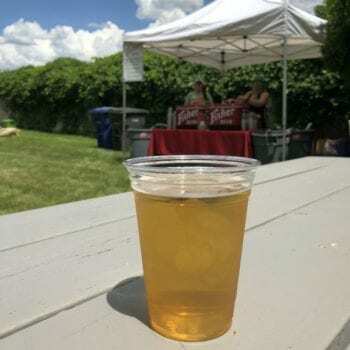 Enjoying a Fisher Beer, a classic American Pilsner, at the Fisher Mansion Beer Garden. I counted no fewer than five (5!) 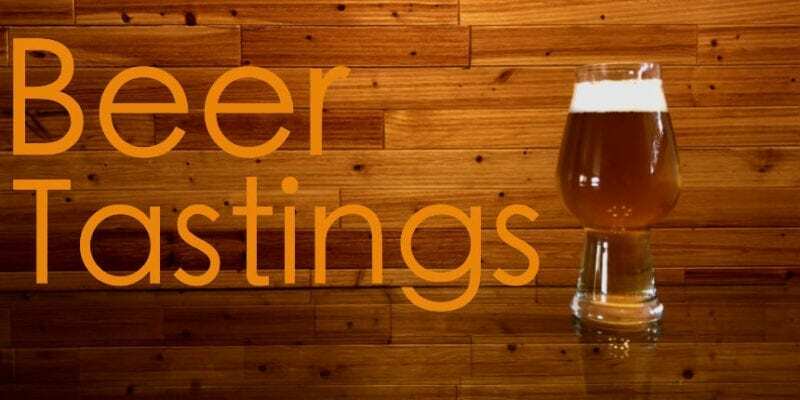 beer-related events in the Salt Lake area today. 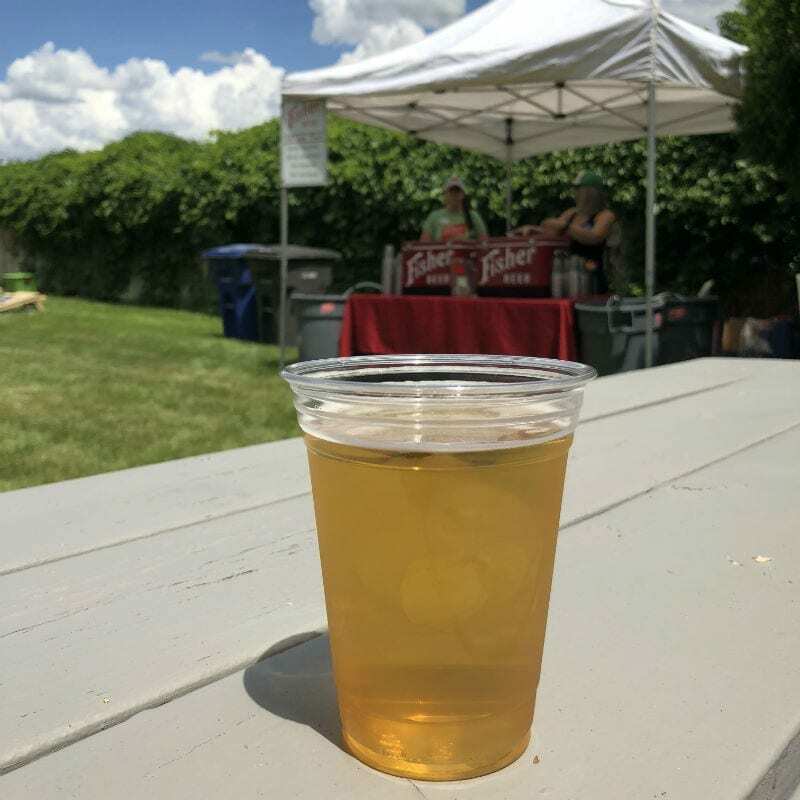 Grand openings (see above), pub crawls, brewery bike tours, beer goddess fashion shows, and this — an honest-to-goodness garden party — all combine to show Salt Lake’s craft beer game is strong. 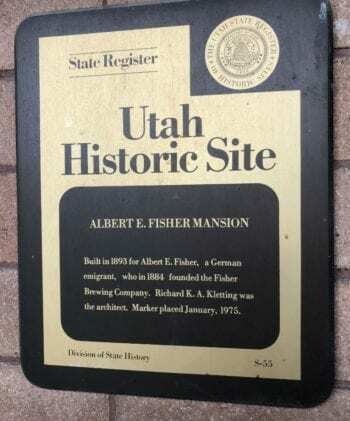 The Fisher Mansion (and former A. Fisher Brewing Co. brewery) is located on 200 South near the Jordan River. Salt Lake City now owns the historic building. The original Fisher Brewery — complete with its own power plant — opened in 1884 on 10 acres owned by Albert Fisher. 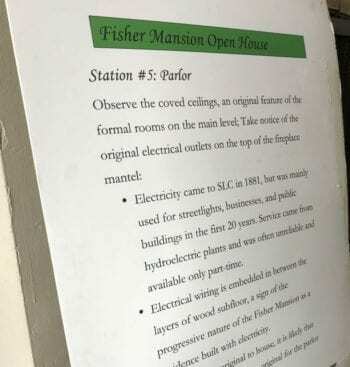 Visitors on Saturday were able to tour the first floor of the mansion, and a fascinating video history looped to tell the Fisher story. It’s worth 9 minutes of your time, in my opinion. Fisher encouraged Beer Garden visitors to ride their bikes to the event to celebrate Bike Month and demonstrate environmental consciousness. Salt Lake City Parks & Public Lands Division, Bike Utah, Seven Canyons Trust and Jordan River Commission were each on hand to discuss opportunities to preserve and protect the Jordan River Parkway Trail. 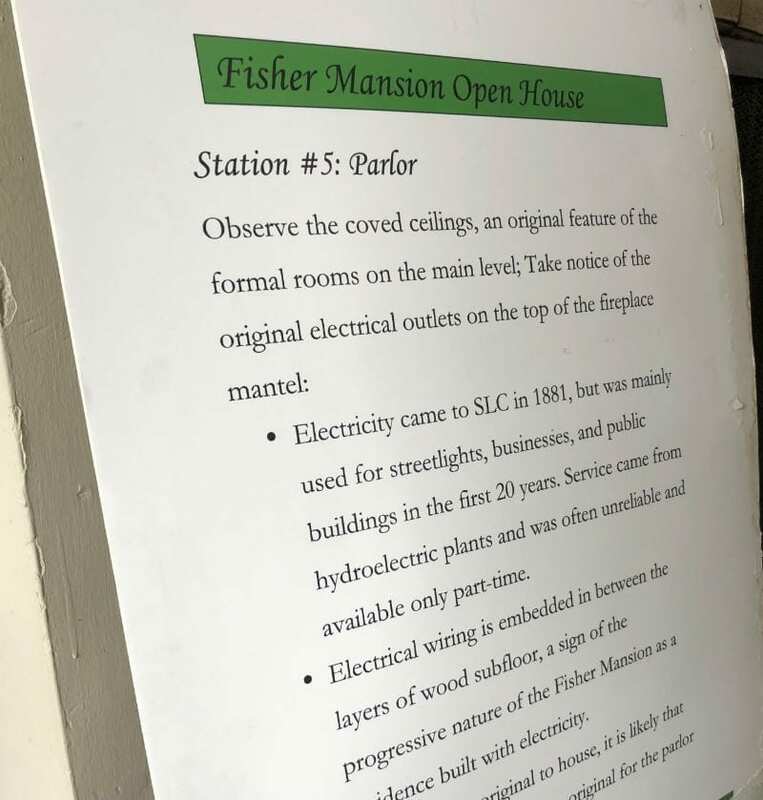 A self-guided tour of Fisher Mansion offers an interesting look at the historical building. I enjoyed two pints of Fisher Beer, a classic American Pilsner, while listening to music and enjoying the sunshine. It could be the ultimate outdoor, summertime beer. 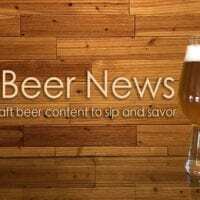 And here’s a video featuring Tim Dwyer and Colby Frazier of Fisher Brewing. The Beer Garden continues Sunday with food trucks and live music scheduled. If this weekend is a sign of what’s to come this summer, it’s going to be a great one for Utah craft beer lovers. 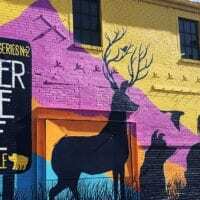 This entry was posted in Blog, Breweries, Out & About and tagged A. Fisher Brewing Co., SaltFire Brewing Co.. Bookmark the permalink.